The robots.txt file is a very powerful tool when you’re working on a website’s SEO – but it should be handled with care. It allows you to deny search engines access to different files and folders, but often that’s not what you want to do these days. Over the years Google especially has changed a lot in how it crawls the web, so often what used to be best practice a few years ago doesn’t work anymore. 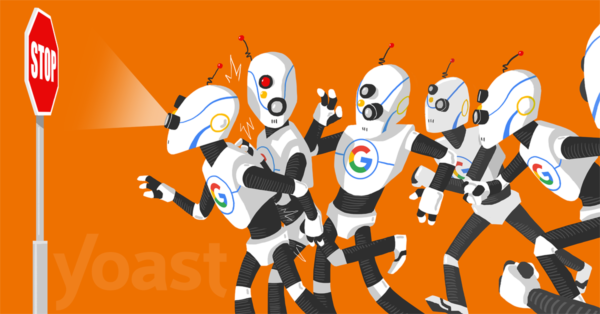 This post outlines the current best practice for your WordPress robots.txt file and explains why you should adopt it. There’s something else that’s very important to remember: if you use your site’s robots.txt to block a URL, search engines won’t crawl it. This also means that they can’t distribute the link value pointing at blocked URLs. So if there’s an area of your site that has a lot of links pointing at it but you’d rather not have appear in search results, don’t block it via robots.txt, use a robots meta tag with a value of noindex, follow instead. This allows search engines to properly distribute the link value for those pages across your site. If it doesn’t look the same as when viewing your site in a browser, or it throws errors or notices, fix them by removing the lines in your robots.txt file that block access to the URLs identified in the notices. We’ve always felt it pointless to link to your XML sitemap from your robots.txt file, because you should add your sitemap manually to your Google Search Console and Bing Webmaster Tools accounts and look at their feedback about it. 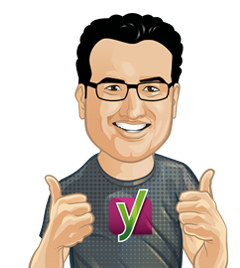 This is why our Yoast SEO plugin doesn’t add it to your robots.txt. Don’t rely on search engines finding out about your XML sitemap through your robots.txt .